There has been a lot of rumors floating around about what MTV does and doesn’t pay for when it comes to the ‘Teen Mom’ cast. For curious minds MTV does pay for meals out at restaurants that are filmed and “little” things like that when the camera crew is present. Many people thought that MTV paid for Jenelle’s new engagement ring. Jenelle made sure to explain that Nathan paid for everything, the vacation and the trip. The Ashley’s Reality Roundup also confirmed that MTV would not pay for something like an expensive engagement ring. However they apparently did pay for the hotel accommodations during the couple’s trip to St. Thomas where Nathan proposed and MTV watched. Nathan stated on Twitter, “I don’t know what’s going on but yea mtv paid for the room as compensation. I’m getting sick of all this drama. I’m in St. Thomas.” Nathan later deleted. Starcasm.net shared screen shots of tweets by others in Jenelle & Nates party the confirm Nathan did pay for the flights to St. Thomas but not the rooms. 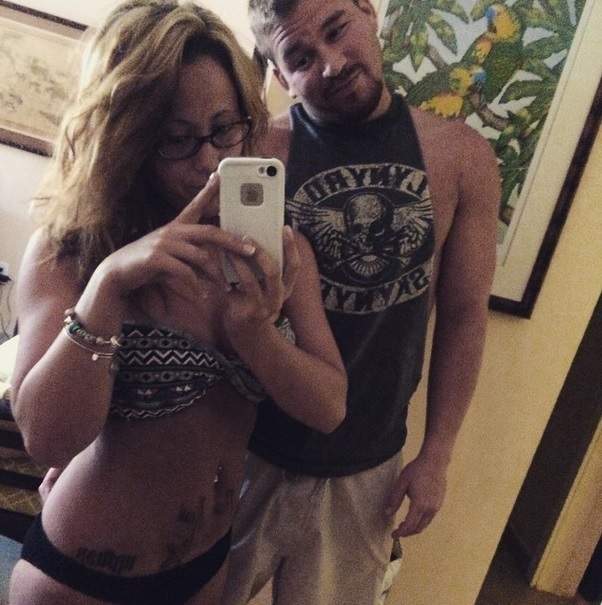 Previous Previous post: ‘Teen Mom 4’ In The Works?? Next Next post: Big Changes Coming to 16 & Pregnant Season 6!